The most breathtaking dinner show ever! 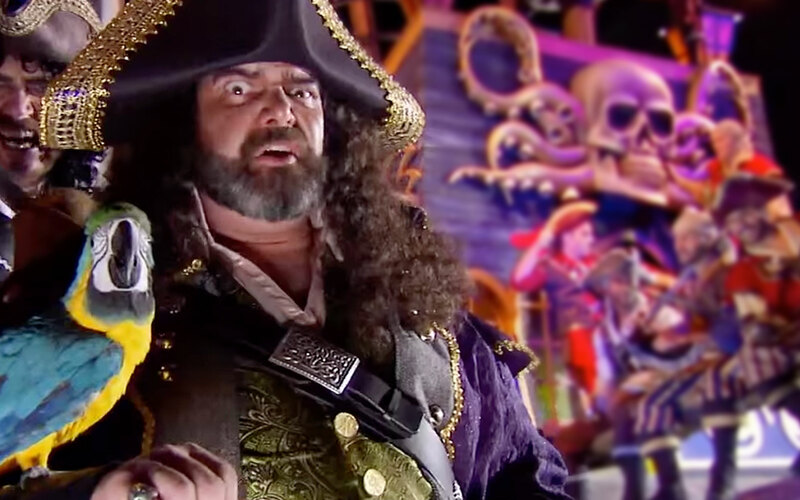 Guests enjoy a fabulous five-course feast while experiencing swashbuckling entertainment as pirates battle in full-sized pirate ships in a 15-foot-deep lagoon. The acrobatic competition and live animals will amaze you. 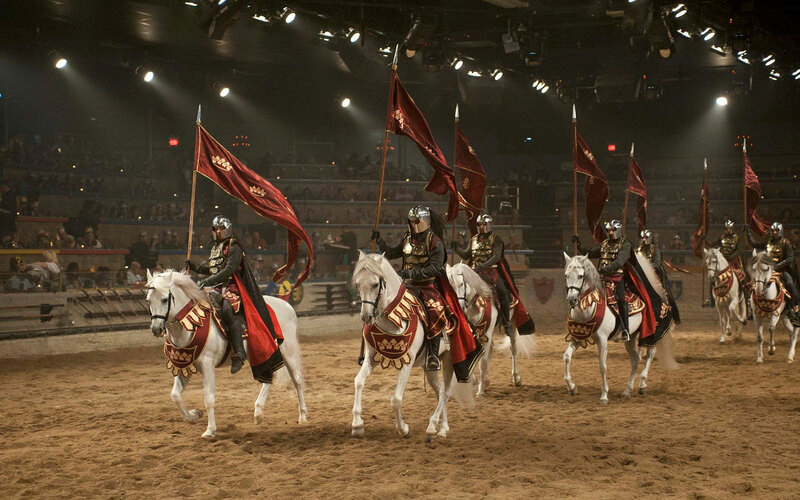 Journey back to the 11th Century for a sumptuous feast. Highlights of this dramatic show include an original music score recorded by the world-renowned Prague Symphony Orchestra, exquisite period costuming and spectacular special events. If you only see one show… this is the one! The TCO Show has for nearly 30 years been thrilling Myrtle Beach visitors. The award-winning show blends two hours of high-energy music, comedy and dance! Highly acclaimed by The New York Times, USA Today, NBC Nightly News, and CNN, TCO is the only show to be named “Top Attraction in Myrtle Beach” by CNBC. 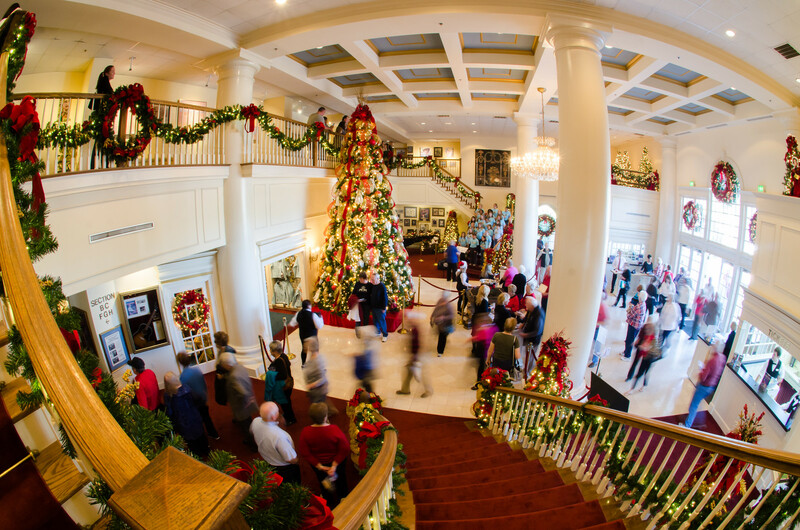 TCO has won every major South Carolina tourism award including Most Outstanding Attraction and the prestigious Governor’s Cup and is the only show to be voted #1 show for 30 years. The Christmas Show of the South Every November and December, The Calvin Gilmore theater is transformed into a winter wonderland where the magic of the season comes alive in The Carolina Opry Christmas Special, a dazzling, jolly, and sentimental musical celebration of America’s best loved holiday. Dubbed “Father Christmas” by McClatchy papers, Calvin Gilmore produces and directs the show with his usual award-winning flair for production. 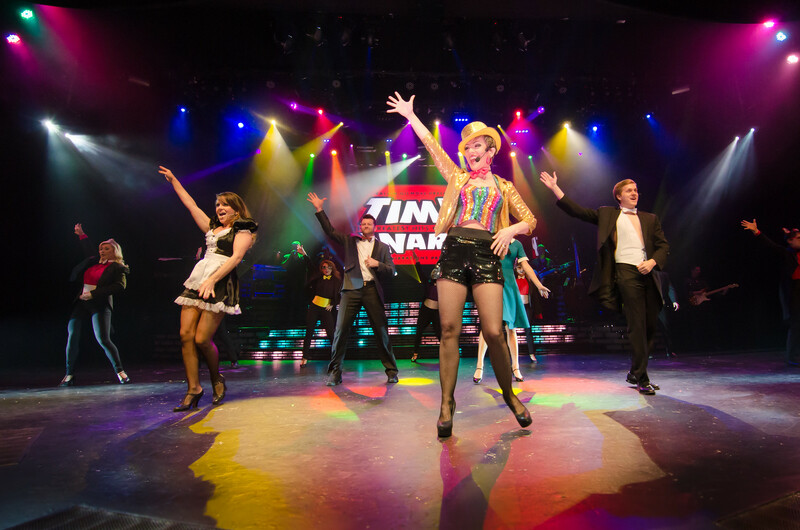 Time Warp is an all new show at The Calvin Gilmore Theater! The best music, comedy and dance of the 60s, 70s, and 80s, blended with rich multimedia screens, special effects, and elaborate costuming. This fast-paced, high-energy show will take you on a virtual tour back to the decades that brought us the best in American popular music. It’s everything from country, rock, gospel, Broadway, Motown and a lot more. The production surrounding this show will make you feel like you are in New York or Las Vegas. “One-The Show” really is family entertainment at its best. Home of full-throttle fun for everyone! 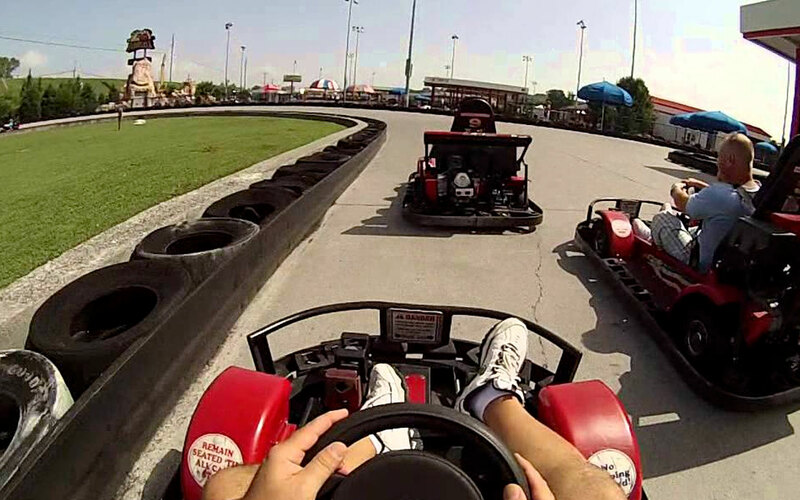 We feature tracks for all ages, state-of- the-art Arcade and interactive games, the hottest driver merchandise, kiddie rides, mini golf, bumper boats, a snack bar and much, much more! 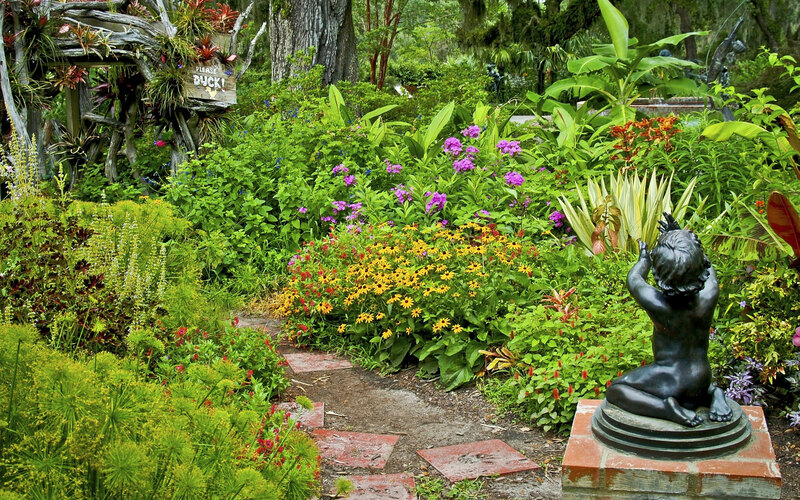 Brookgreen Gardens is a National Historic Landmark with one of the most significant collections of figurative sculpture in an outdoor setting by American artists in the world. It also has the only zoo accredited by the American Zoo and Aquarium Association on the coast of the Carolinas. The 9,200-acre property is a diverse mix of forested swamps, salt marsh, sandy ridges and fresh tidal swamps. 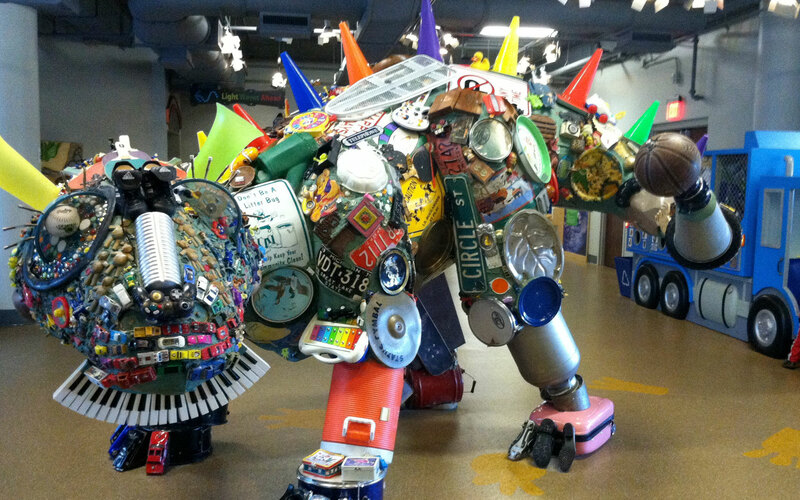 Come “Touch, Explore and Play” while learning about your world through the interactive exhibits and programs at the Children’s Museum of South Carolina. Our commitment to education and fun can be experienced in all our exhibits and educational programs. Waccatee Zoological Farm is located within 500 acres of private, carefully preserved, wooded property. 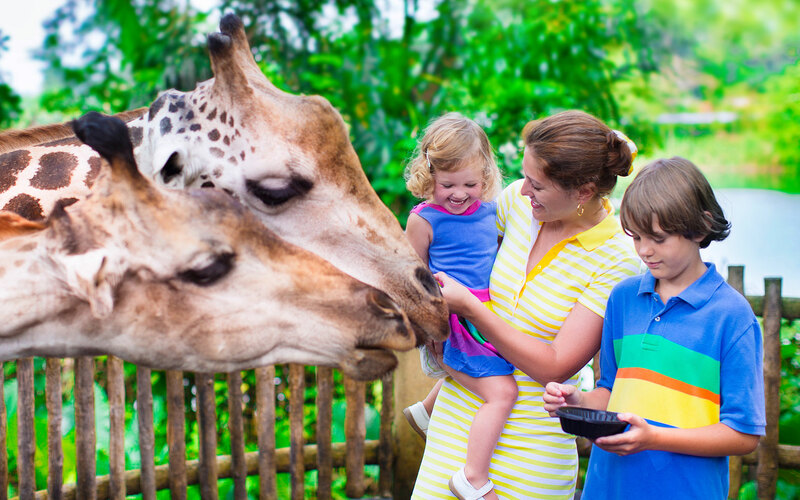 Along winding trails, you'll find over 100 species of animals, all treated like family. This zoo receives no state or government funding, just lots of T.L.C. 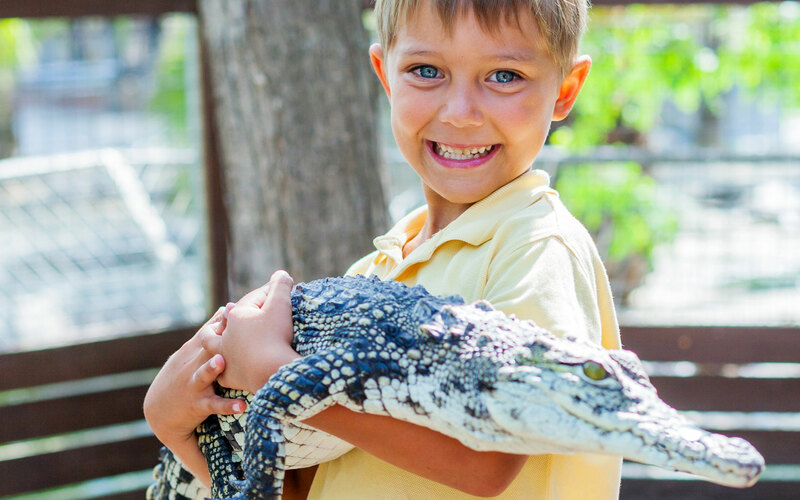 At Alligator Adventure, you’ll find yourself face-to-face with nature’s fiercest and most beautiful animals. Located adjacent to Barefoot Landing in North Myrtle Beach, one of South Carolina’s most outstanding tourist attractions, Alligator Adventure is one of the largest facilities for reptile life in the world. During your visit to the park, you will be guided through beautiful natural swamps and marshes, where you’ll encounter an amazing array of reptiles, lizards, turtles, giant frogs and exotic birds from around the world! Ripley's Aquarium is a state-of-the-art, 87,000-square-foot aquarium experience. 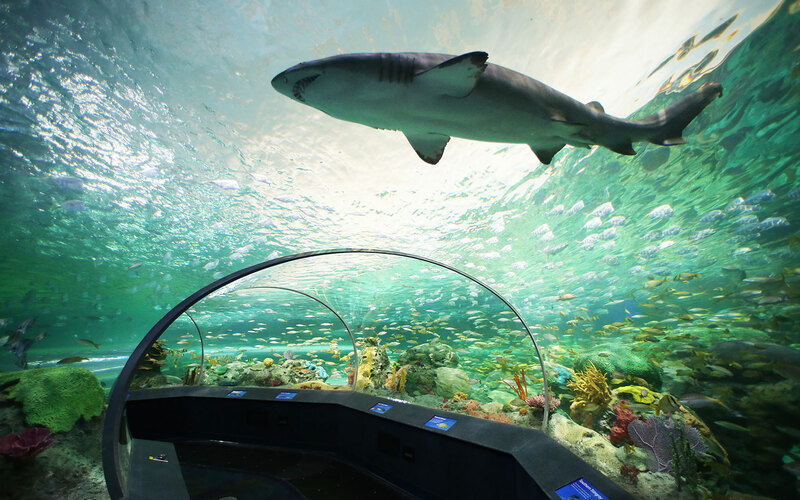 It is South Carolina's most visited attraction, where guests are entertained by some of the world's most beautiful, fascinating and dangerous aquatic life. The most amazing live show ever to appear on the Grand Strand is now playing at the Myrtle Beach’s famous Palace Theater. This award-winning live show performs to packed crowds night after night. This spellbinding production features a huge cast of over 50 world-class acrobats, jugglers and performers from China, Russia, Monte Carlo and Europe. Feed your soul at the award-winning House of Blues, featuring live music nightly, unique regional and international cuisine seasoned with a touch of the Delta and the best in contemporary folk art. Legends in Concert is a live, on-stage recreation of the performances of legendary superstars of the past and present. Our very talented performers not only look like the original stars they portray, they sound like them too - there is never any lip-synching! This amazing attraction is an impressive 200-feet above sea level, making it the only observation wheel of its kind in the U.S. 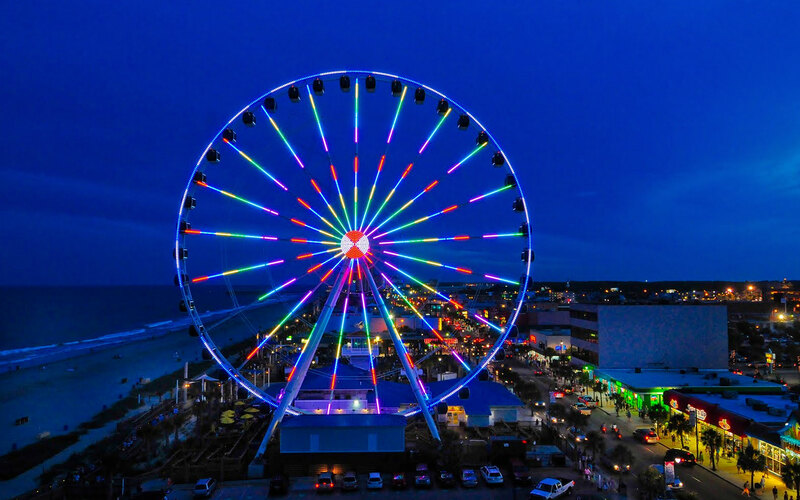 The wheel has 42 climate-controlled gondolas and a one-of-a-kind, nightly LED lightshow. This new attraction, considered an "amusement park for the mind," combines education and entertainment in over 100 hands-on exhibits. Visitors can enjoy a variety of experiences, including being blown away by 74-mile-per-hour, hurricane-force winds, piloting a fighter jet, riding a 360-degree virtual roller coaster and competing in a game of laser-tag. 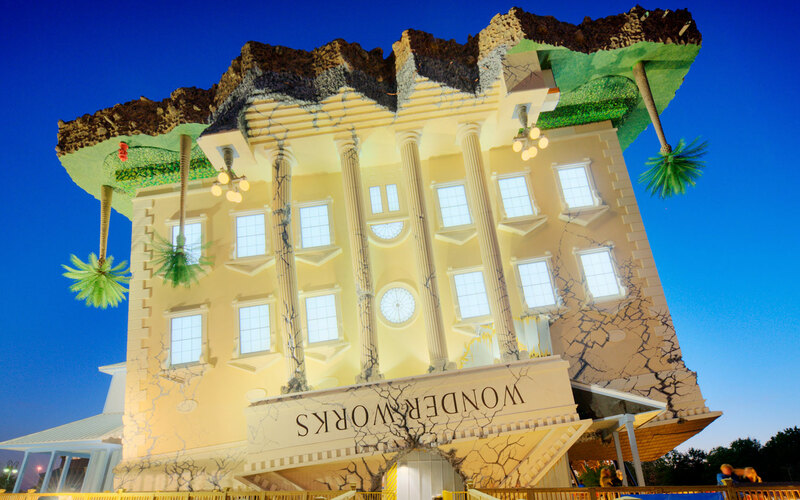 Wonderworks also features two outdoor ziplines, soaring 50 feet above the water on a course that travels 1,000 feet. Legends In Concert is has been entertaining millions on the Grand Strand for over 20 years! 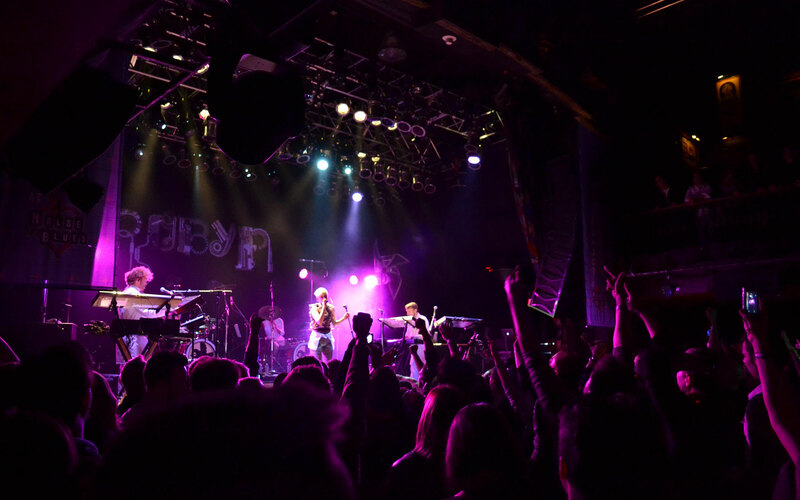 Widely regarded for its award-winning live performances. Legends’ world-class tribute artists capture the look, sound, and overall character of the stars they portray, all backed by the today's most energetic and dynamic choreography, a hot live band, and a cutting-edge lighting, video, and sound experience! Among the many honors presented to Legends In Concert is the prestigious “Show of Shows” award from the International Press Association. Legends In Concert is the only show on the beach that offers an ever-changing line-up with a new set of tribute stars scheduled for each season of the year. Visitlegendsinconcert.com/myrtle-beach for the latest line up. Enjoy the sites, party in style and win BIG MONEY aboard South Carolina’s only Casino offering 2 luxury yachts paying out an average of $336,000 a week! 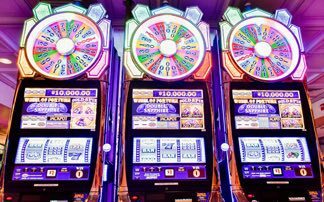 Once on board, you’ll get to test your skills and luck with tables games like Blackjack, Craps, Roulette, 3 Card Poker and Let-It-Ride. Or sit at our slot machines and experience the rush that comes along with flashing lights and sound when you win BIG! Each cruise has an optional all-you-can-eat buffet. On select cruises the Big “M” features fantastic entertainment or Bingo!” See reception for a Big “M” Casino coupon. Take a break from fun in the sun to enjoy some exciting indoor entertainment with 810! You and your friends and family will be treated to delicious food, savory drinks and friendly competition with games like foosball, table tennis, darts, billiards, bowling and more! Dive in with our great happy hour specials and promotions and keep an eye out for our live entertainment and special sporting event nights! 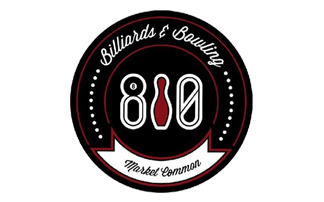 Visit www.810bowling.com and follow us on social media for our up to date events!